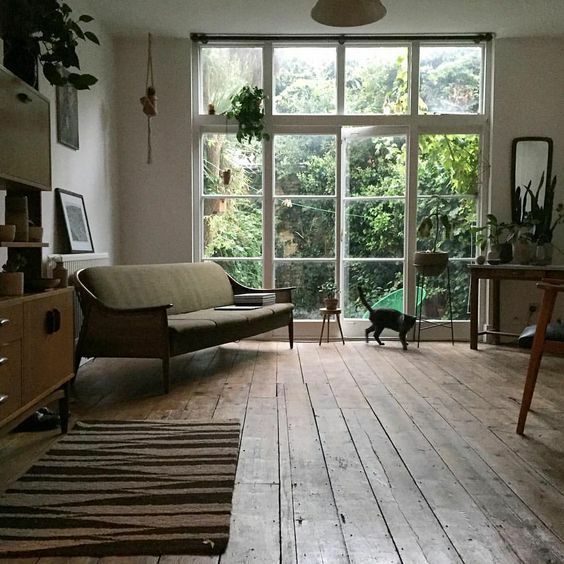 Is It Time To Replace Your Old Wooden Floor? 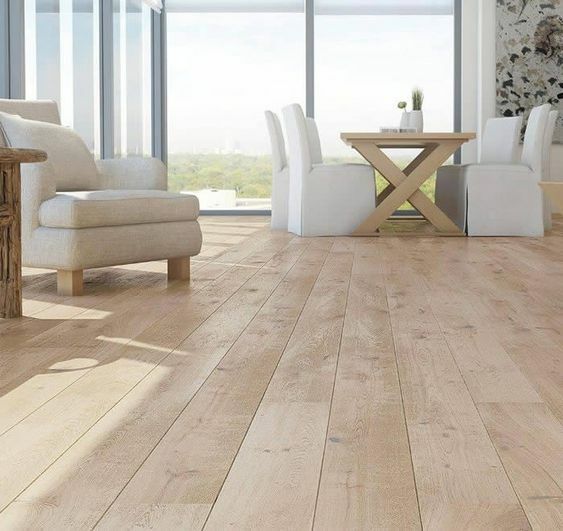 At Allfloors Glasgow, we love hardwood flooring, and let’s be honest, who doesn’t? It’s long lasting, beautiful to look at and of course sturdy. Like any flooring product though, it does have its limits. One of the stand out benefits of hardwood flooring is that it can be sanded or recoated and refinished. Taking care of your hardwood floor extends the lifetime of the floor, unlike other flooring types that need to be replaced once they become worn thanks to footfall and usage. With these full refinishing techniques, hardwood can be enjoyed for many, many years. Sometimes even if hardwood is looked after, it can be practical to start afresh. So, the next question would be, how do you when it’s time to give your home a new hardwood floor? One of the biggest hardwood killers is damage caused by moisture and water. Water damage can make your hardwood floor bend, peel, buckle or even create large gaps between planks. In some cases, these problems can be addressed but if the planks finish is too distorted or the finish is too damaged, renewing your floor might be the best option. It’s great, sanding your hardwood floor to remove small damages and imperfections. 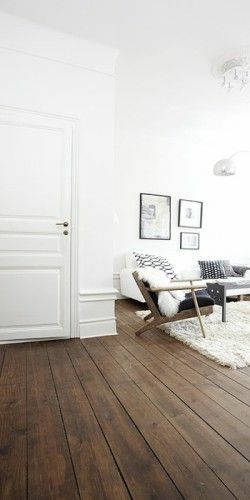 This extends the life of the floor but sometimes too much sanding can cause lasting damage. The more the floor is sanded, the thinner it will become. Potentially, exposed nail heads can become apparent if sanded too much which isn’t ideal if you’re walking underfoot. How many times a hardwood floor can be sanded depends on a couple of things like the type of flooring and the recommendations from the manufacturer. Hardwood has a lifespan. Even with excellent upkeep and maintenance, after a significant period of time, hardwood flooring can become less stable and lose its natural colour. Traffic, exposure to sunlight over time, dirt and grime are other factors can add effect the deterioration process of hardwood flooring. Repeated finishing’s can be costly. It can be sad to see your old floor go, as it might have great significance to you and your family. Your hardwood floor may have been around for more than 50 years. We do not recommend just ripping up a good floor, we only suggest a new one once the current one is in a state of needing constant and extensive repairs. Look at it this way, It could be a chance to revitalise your home. It could be a chance to use wider planks or change the direction in which they’re fitted. If it looks you need a new hardwood floor then get in contact with us at Allfloors where we’ll be able to give you the perfect replacement to make your home looking modern and cosy. Either get in touch with us via the contact form or call us on 0141 280 3682. This entry was posted in All Floors Glasgow on August 8, 2017 by admin.